The Premier League leaders Manchester City are reportedly planning a bid to sign Real Madrid forward Marco Asensio after missing out on the services of Alexis Sanchez. According to Spanish outlet Don Balon as quoted by Manchester Evening News, Real Madrid are willing to listen to offers of around £88m for the Spain international. The 22-year-old attacking midfielder, who was previously linked with Manchester United, is one of the most highly-rated strikers in European Football, and City boss Pep Guardiola reportedly sees him as a viable alternative to Sanchez. 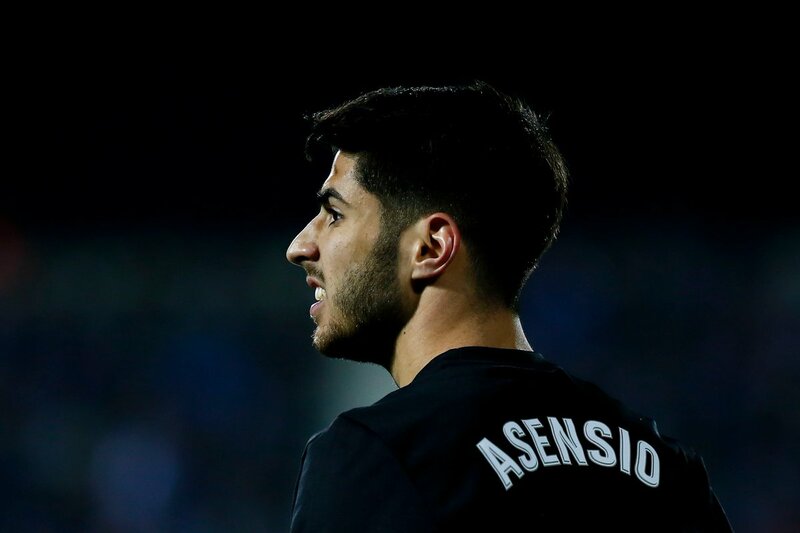 Zidane is now planning to overhaul his team following a disappointing title defence, and could allow Asensio to leave the Santiago Bernabeu Stadium ahead of a summer shake-up. The Chilean international Sanchez is likely to complete his move to Old Trafford imminently, is said to have turned down the chance to join the Citizens due to fears of limited time at the Etihad Stadium.